Caratteristiche: Una cuvèe di Riesling, Sauvignon bianco e Chardonnay e una vendemmia tardiva di Traminer aromatico. In gioventù il Manna si presenta di colore giallo tenue che maturando evolve ed acquisisce toni gialli - oro. Il vino è reso particolare dalla sua complessità e profondità al naso e dalla sua voluminosità al palato. La prima annata del Manna è stata prodotta nel 1995. "Decanter World Wine Awards" has rated the wine "Franz Haas Manna Alto Adige, Trentino-Alto Adige, Italy" the vintage 2015 on 01.01.2017 with 85 of 100 points. "Wine & Spirits Magazine" has rated the wine "Franz Haas Manna Alto Adige, Trentino-Alto Adige, Italy" the vintage 2014 on 01.10.2016 with 90 of 100 points. "Wine Spectator" has rated the wine "Franz Haas Manna Alto Adige, Trentino-Alto Adige, Italy" the vintage 2012 on 15.06.2016 with 90 of 100 points. "Luca Gardini" has rated the wine "Franz Haas Manna Alto Adige, Trentino-Alto Adige, Italy" the vintage 2013 on 01.07.2015 with 88 of 100 points. "Wine Enthusiast" has rated the wine "Franz Haas Manna Alto Adige, Trentino-Alto Adige, Italy" the vintage 2011 on 06.01.2014 with 91 of 100 points. 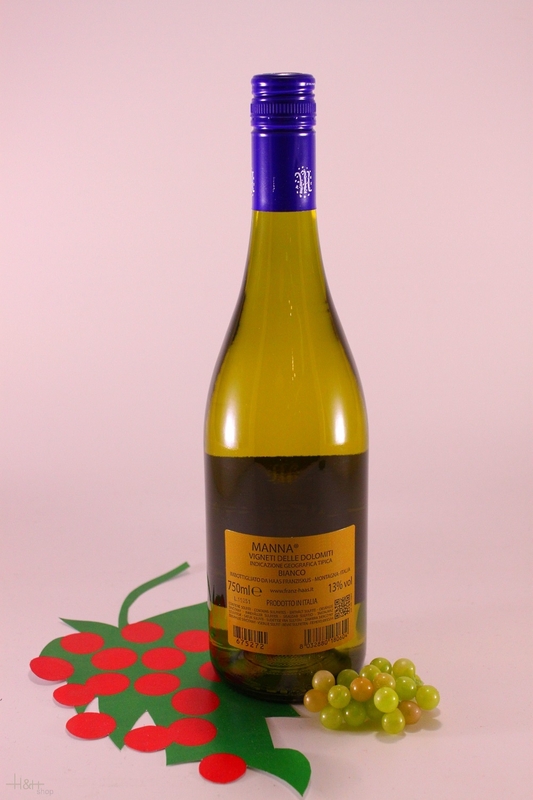 "Luca Gardini" has rated the wine "Franz Haas Manna Alto Adige, Trentino-Alto Adige, Italy" the vintage 2010 on 02.11.2012 with 89 of 100 points. "Falstaff Magazin" has rated the wine "Franz Haas Manna Alto Adige, Trentino-Alto Adige, Italy" the vintage 2010 on 11.07.2012 with 91 of 100 points. "Wine Enthusiast" has rated the wine "Franz Haas Manna Alto Adige, Trentino-Alto Adige, Italy" the vintage 2009 on 07.01.2012 with 91 of 100 points. "Wine Spectator" has rated the wine "Franz Haas Manna Alto Adige, Trentino-Alto Adige, Italy" the vintage 2009 on 15.10.2011 with 91 of 100 points. "Vinous Antonio Galloni" has rated the wine "Franz Haas Manna Alto Adige, Trentino-Alto Adige, Italy" the vintage 2009 on 01.02.2011 with 91 of 100 points. "Vinous Antonio Galloni" has rated the wine "Franz Haas Manna Alto Adige, Trentino-Alto Adige, Italy" the vintage 2008 on 01.02.2011 with 89 of 100 points. "Huon Hooke" has rated the wine "Franz Haas Manna Alto Adige, Trentino-Alto Adige, Italy" the vintage 2008 on 28.12.2010 with 90 of 100 points. "Wine Spectator" has rated the wine "Franz Haas Manna Alto Adige, Trentino-Alto Adige, Italy" the vintage 2006 on 31.08.2008 with 90 of 100 points. "Wine Spectator" has rated the wine "Franz Haas Manna Alto Adige, Trentino-Alto Adige, Italy" the vintage 2004 on 30.11.2006 with 92 of 100 points. "Wine Spectator" has rated the wine "Franz Haas Manna Alto Adige, Trentino-Alto Adige, Italy" the vintage 2002 on 15.05.2004 with 88 of 100 points. "Wine Spectator" has rated the wine "Franz Haas Manna Alto Adige, Trentino-Alto Adige, Italy" the vintage 2001 on 15.05.2003 with 90 of 100 points. "Wine Enthusiast" has rated the wine "Franz Haas Manna Alto Adige, Trentino-Alto Adige, Italy" the vintage 2001 on 07.01.2003 with 92 of 100 points. "Vinum Wine Magazine" has rated the wine "Franz Haas Manna Alto Adige, Trentino-Alto Adige, Italy" the vintage 2000 on 01.01.2003 with 15 of 20 points. "CellarTracker" has rated the wine "Franz Haas Manna Alto Adige, Trentino-Alto Adige, Italy" the vintage 2009 with 88 of 100 points. "CellarTracker" has rated the wine "Franz Haas Manna Alto Adige, Trentino-Alto Adige, Italy" the vintage 2011 with 87 of 100 points. "CellarTracker" has rated the wine "Franz Haas Manna Alto Adige, Trentino-Alto Adige, Italy" the vintage 2010 with 86 of 100 points. 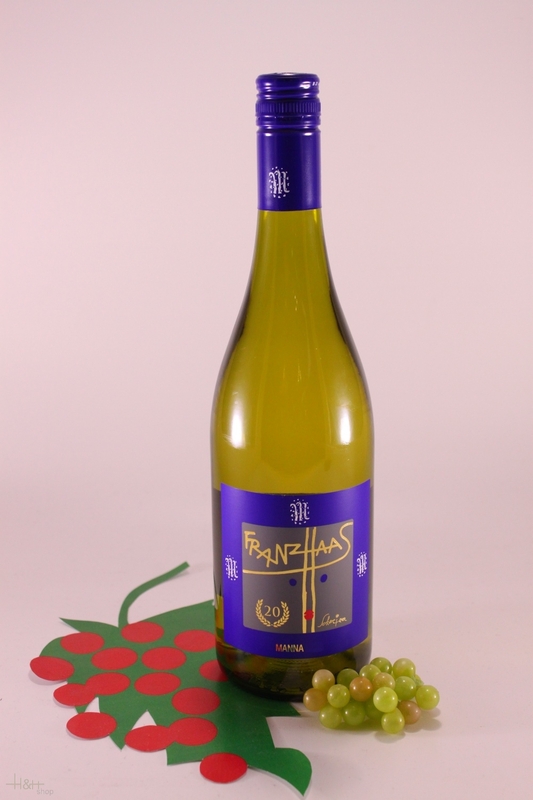 "Stephen Tanzer" has rated the wine "Franz Haas Manna Alto Adige, Trentino-Alto Adige, Italy" the vintage 2001 with 86 of 100 points.